Happy New Year–welcome to the annual bombardment of weight loss fads, ads and lies. Are you feeling the crush? 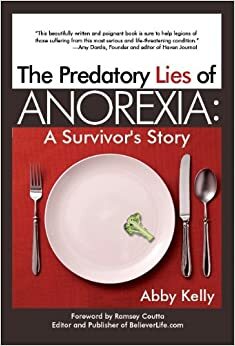 Are millions of banished eating disordered thoughts creeping back in? What can you do to preserve your recovery? inviting you to share your sense of humor with us today.